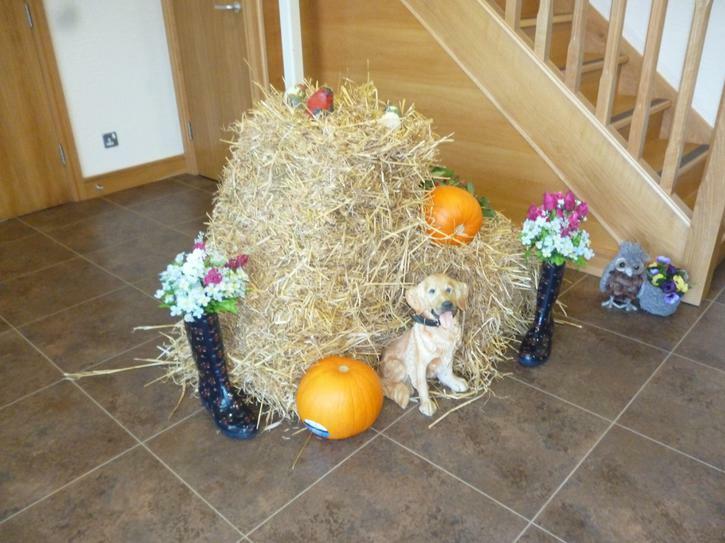 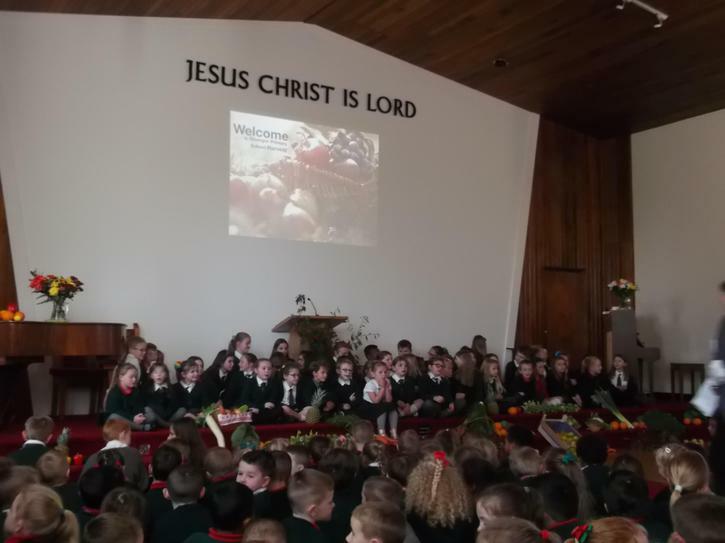 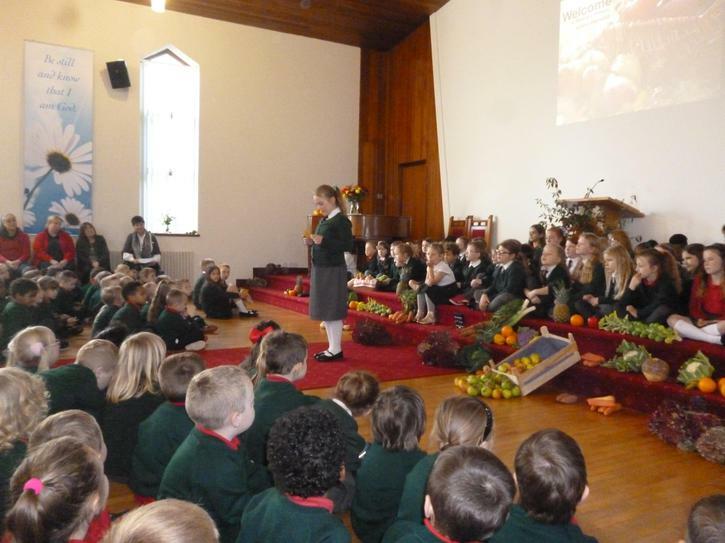 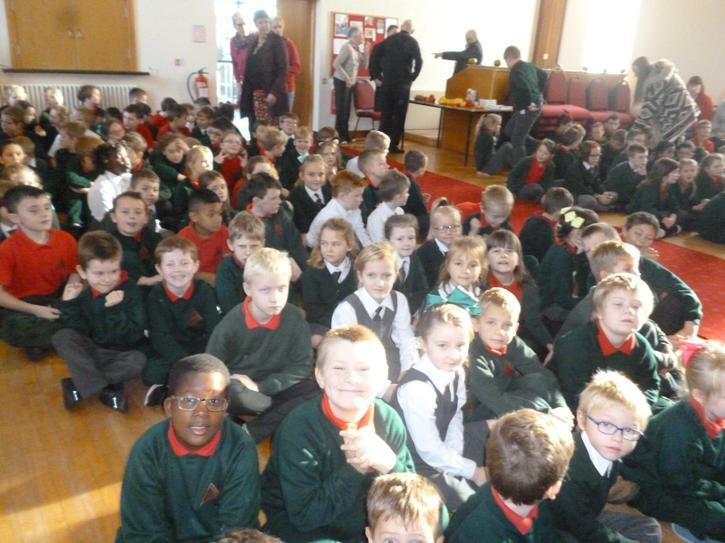 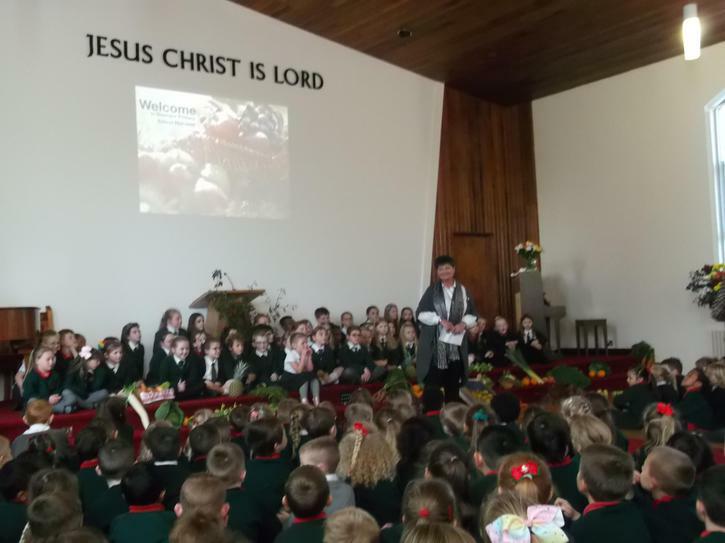 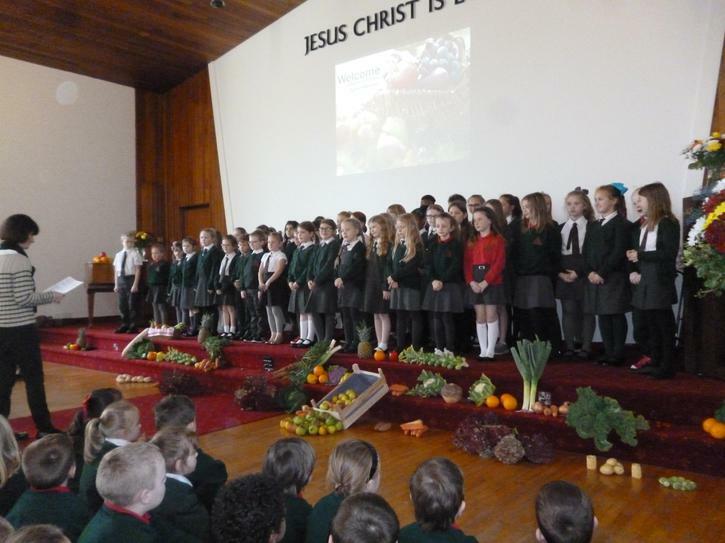 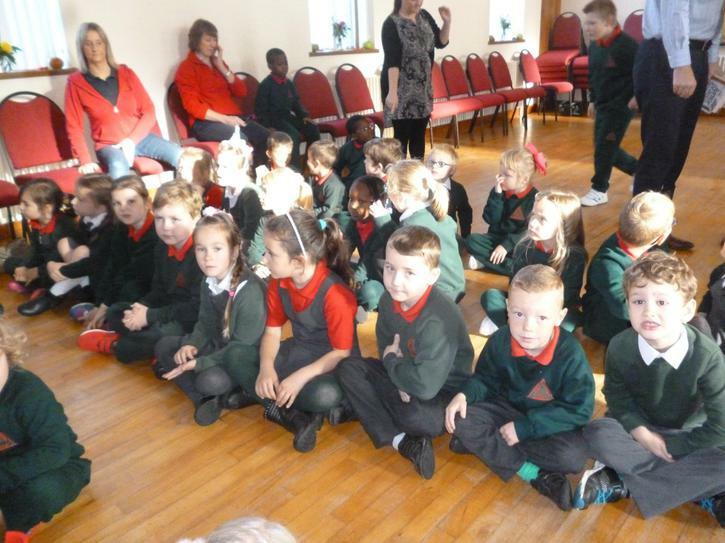 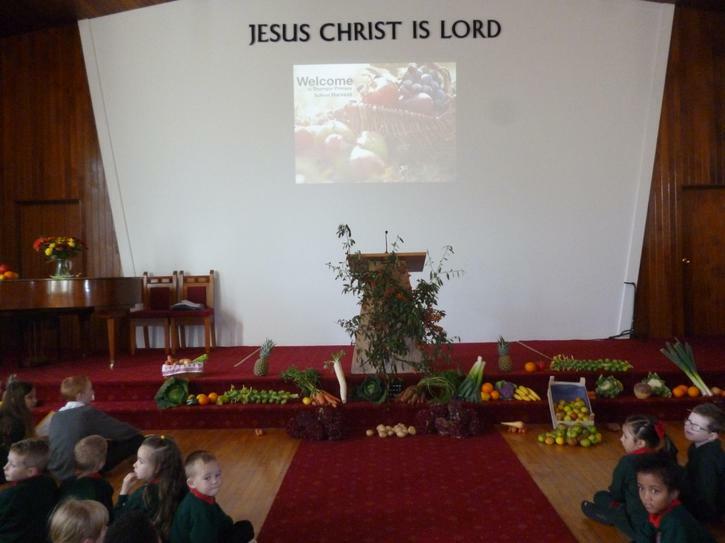 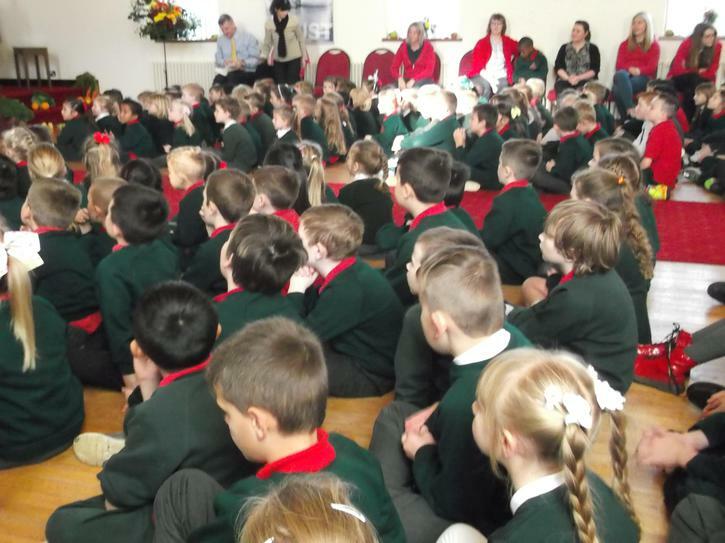 On Wednesday 25th October, P1-7 walked to Craigavon Baptist Church for our Harvest service. 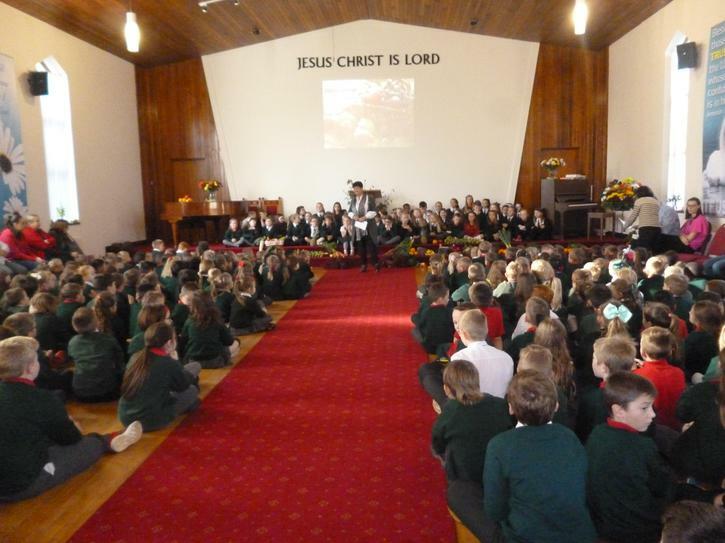 We worshipped with our school choir and we were reminded to be thankful for the blessings given to us from God. 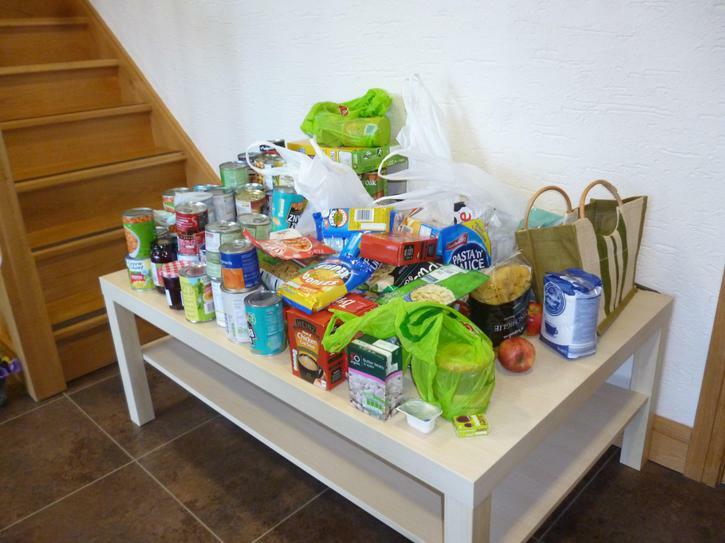 Special thanks to everyone who donated food. 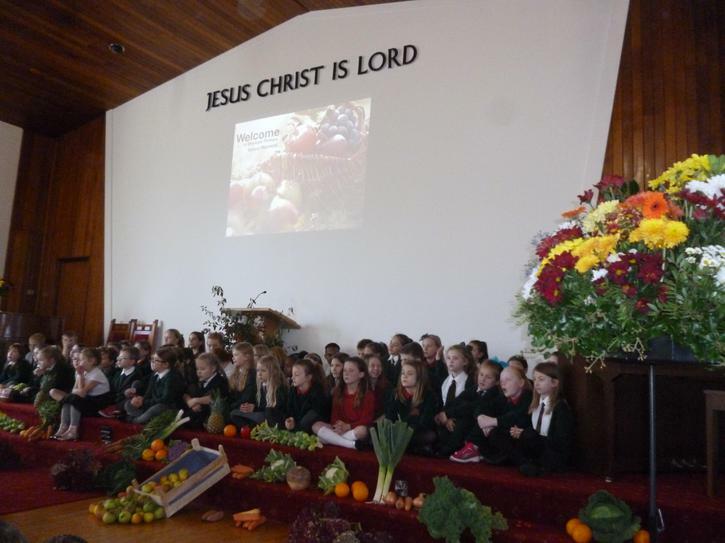 This will be distributed by our local Food Bank.